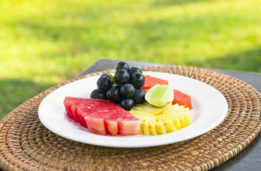 A Great Breakfast Option! 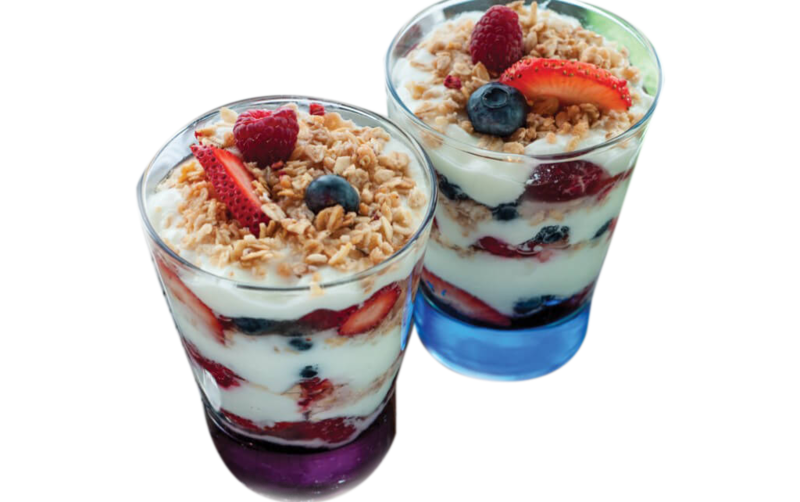 Our Yogurt Parfait is crafted from Quality Vanilla Yogurt, paired with Crunchy, Homestyle Oat Granola and a blend of strawberries and blueberries. All breakfast selections are 8-person minimum. *If you require a delivery within 24 hours or on a weekend, please contact one of our locations directly.